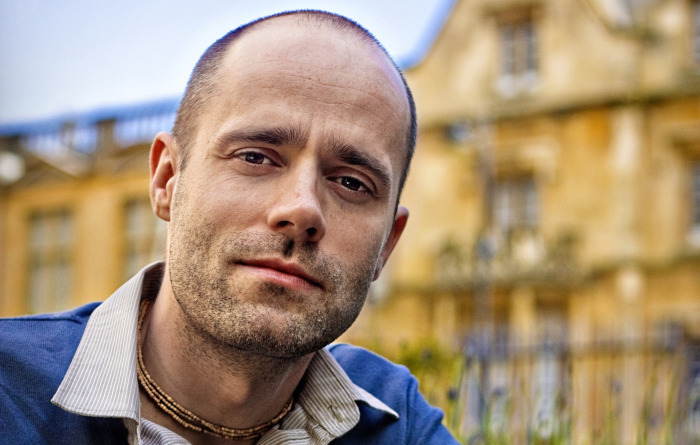 Simon Haas, author of The Book of Dharma, Making Enlightened Choices, is a teacher of Dharma and yoga philosophy with a fascinating story that includes 10 years living with monks in temples and monasteries in India and 16 years apprenticing with a teacher in the Bhakti tradition. An introvert, Simon wanted to engage PR to see The Book of Dharma reviewed in yoga and lifestyle magazines. However, diving into Simon’s heart it became clear he would also love to share this wisdom in person with hundreds of people at yoga festivals and studios, make these teachings available through multi-media platforms, and open up the USA market. Along with all these tangible results Simon has grown in the realisation that teaching Dharma and Yoga Philosophy is his purpose, what he loves, and that he would like to transition from copywriting to this full time.